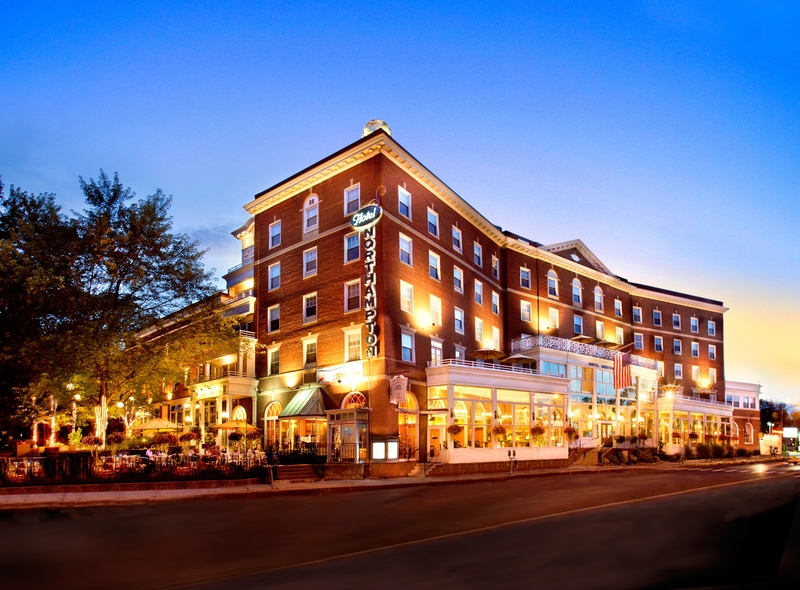 The 2019 NEFDOA Annual Conference will be held at the Hotel Northampton in Northampton, MA from May 14-16, 2019. Please mention NEFDOA group when making reservation. The New Hampshire Department of Health will host the 2019 FDA Northeast Annual Food Protection Seminar. It will be held in Portsmouth, NH September 18-2, 2019. More information coming soon!